Sometimes you need a quick refresh for your mind, body and soul. Daily exercise and healthy food does the trick for me. Not only do I feel amazing after a sweat session, but it helps keep my head clear. My go-to is crossfit or a long mountain bike ride. As a mom this is more important than ever before. I want to lead by example. My goal to to teach Emerson how to love being outside and to appreciate the great outdoors. Of course, I'll love her even if she's a girly girl. 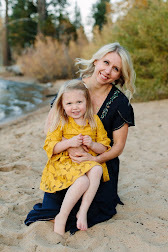 I just want to raise a happy and healthy kid and there really isn't a better place than Tahoe to do so [IMO]! Anyway, if you're an avid reader you know, a typical day in Tahoe is spent outside either at the beach, biking, hiking or running through the woods. Choosing the right fuel is key to staying healthy and active. With a toddler running around we've upped our game and we keep a box of Emergen-C Raspberry on hand at all times! 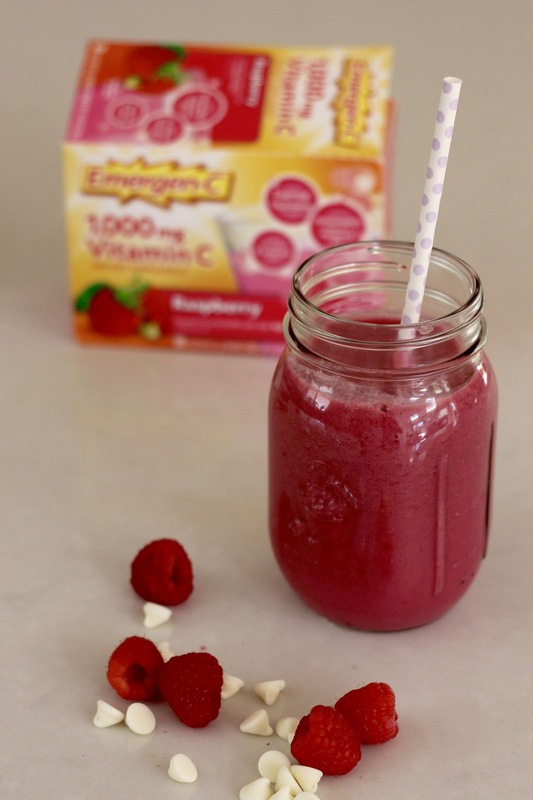 Looking to incorporate an extra dose of vitamin C into our daily life I started adding a packet of Emergen-C Raspberry into afternoon smoothies. It's a nice little boost of energy, too. Recently I came up with a refreshing summer smoothie packed with protein and vitamin C! It makes for the pretty afternoon snack. When you workout a ton, chase a toddler all day and attempt to workout sometimes you need a little afternoon pick me up. 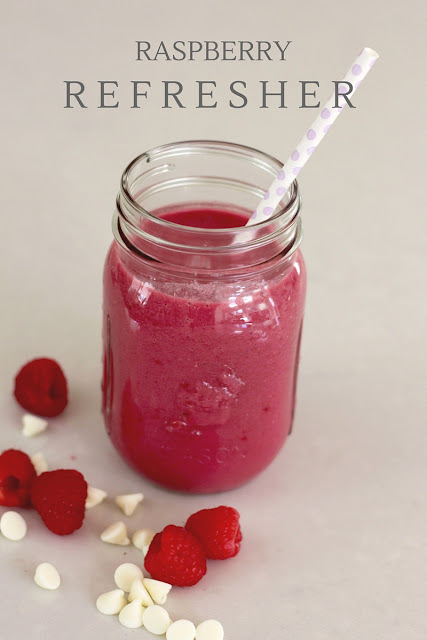 This raspberry refresher screams summer! Now, get outside and explore. It's good for you. 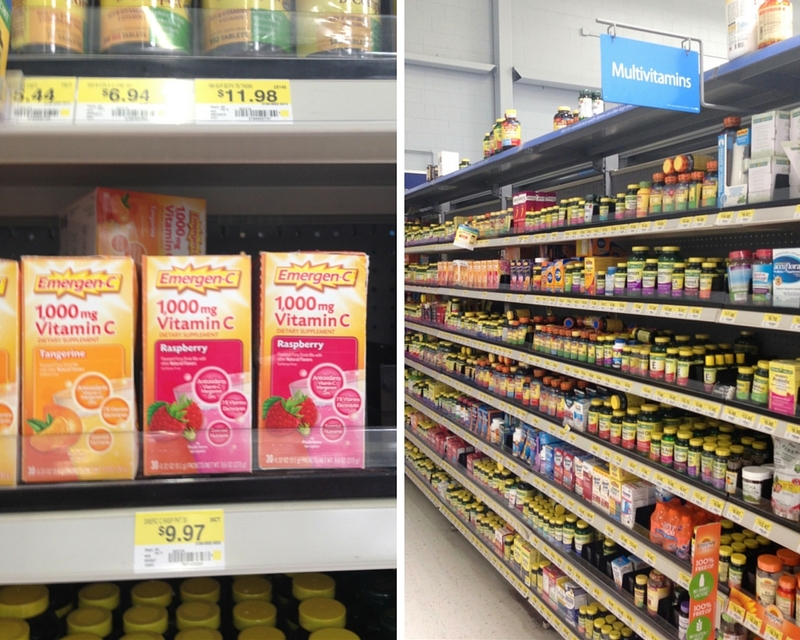 For the best price, pick up a 30 ct box of Emergen-C Raspberry at your local Walmart store. Anyone else crave an afternoon treat? How do you combat the slump and stay active throughout the day and summer?